She has completed her bachelor of commerce from M.S. University in the year 2005. While doing her Graduation she was learning Vastushashtra, due to her passion for this science. 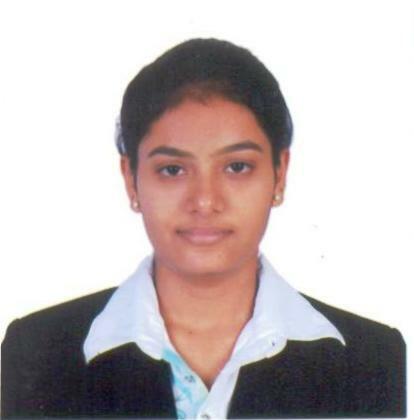 She joined vaasthu associates on the next day of her final exams. 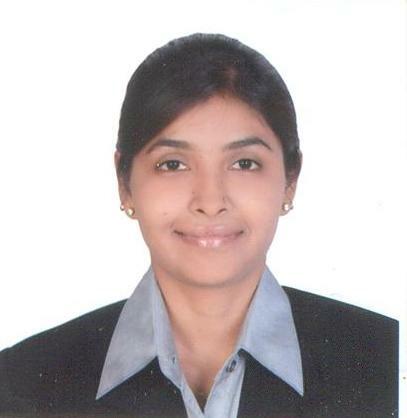 She joined as a junior vastu consultant to be trained under mr. Mahesh gyani. Her commitment, attitude, hard work and emphatic heart for others helped her gain the deep understanding and knowledge of vastu shashtra. 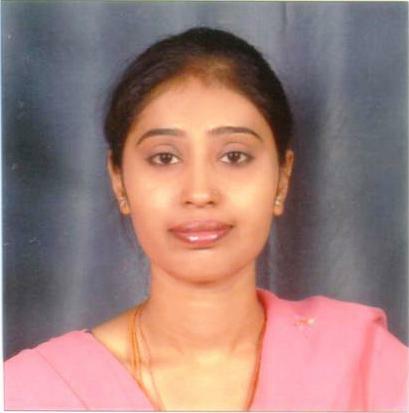 She is giving her services since last 6+ years in Vaasthu associates .Presently She is An HOD of Consultancy department & her job is to suggest observations & remedies to the clients & supervise consultancy department. Consultancy through correspondence is also her responsibility. Navigating and guiding yantra department comes under her After sales service also comes under her job role . she has a team of senior and junior vastu consultants to help her in executing her vast responsibilities. She is also a member of our think tank. She is highly committed and hard working. Her great quality is she can work non stop with concentration. Her job is to assist her h.o.d. in giving consultancy to the clients. Her greatest and biggest job is to forward the blessings of PUJYA GURUDEVA DADAJI to the clients who seek DADAJI’S blessings. She attends phone continuously from 11.0 a.m. to 8.00 p.m. she also writes letters to clients who seek vastu consultation through post. Making couriers and sending them across the country is also her job. Ever smiling and ever enjoying person rare to see and meet. She is highly committed and hard working. Her job is to assist her h.o.d. in giving consultancy to the clients. Her greatest and biggest job is to forward the blessings of PUJYA GURUDEVA DADAJI to the clients who seek DADAJI’S blessings. 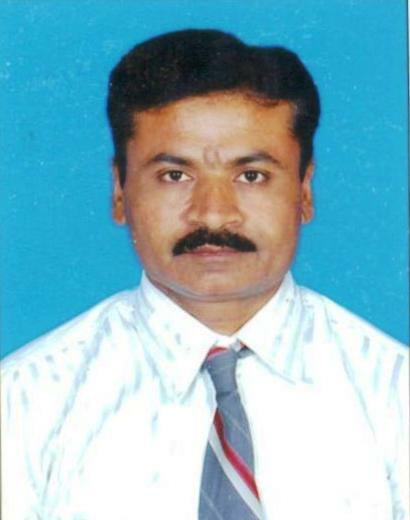 He is a junior vastu consultant . attending phone calls guiding and giving all information regarding the organization to the clients is alsohis job. All letters either for sadhana or for paid consultation go to him ,he would read the letters pinpoint the main points regarding health, court matter, or various problems of each family member. Taking blessings from pujya gurudeva and forwarding it is also his job. He also assists his h.o.d.in consultation of vastu remedies.